Sumeru launches four variants of ready-to-cook kebabs | Unkrate | Creating Experiences. 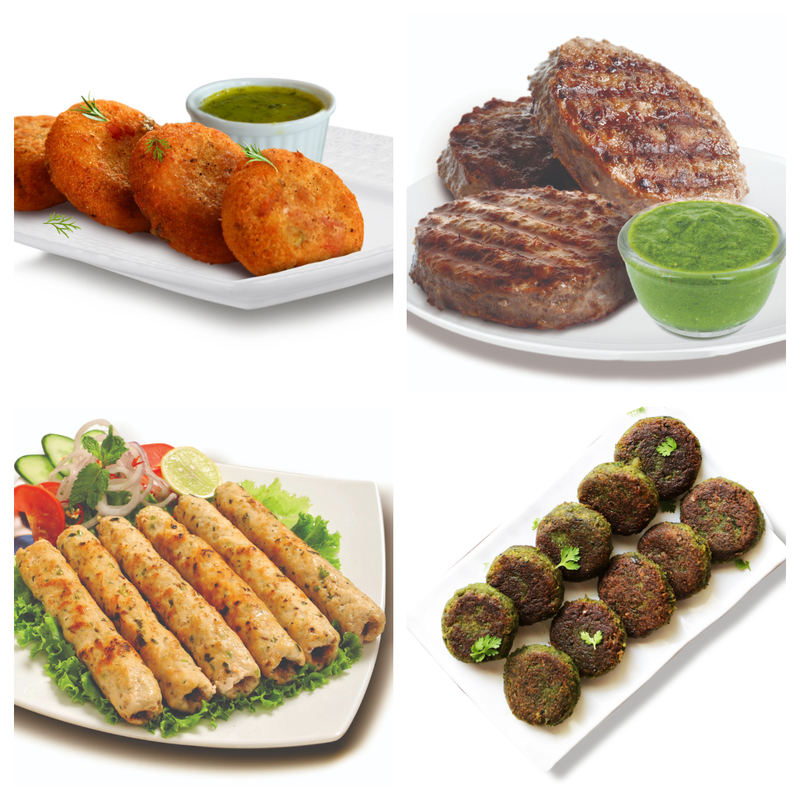 The love affair between Kebabs and India goes back centuries in time! These delectable treats trace their origin back to the Turkish kitchens and have an interesting tale to tell. Brought to India by the invading Afghans over a thousand years ago and refined by the Mughals and the Nawabs, the Kebab has evolved into the delicacy that we know today. Authentic kebab recipes though call for a complex balance of ingredients and laborious cooking processes, that most working professionals today find hard to try. But what if you could have perfectly spiced and the most succulent Kebabs in a matter of minutes, just like your fries? Sumeru frozen foods have for the first time launched a range of four kebabs not only for meat lovers but also vegetarians. Inspired from recipes that were once closely guarded secrets of the royal kitchens of India, these signature Kebabs curated by Sumeru’s Brand Ambassador and Master Chef Judge, Chef Ajay Chopra, promise to be the perfect conversation starter for any party, occasion or meal. From the tender and juicy Chicken Seekh Kebab and the Mutton Nawabi Mince for meat lovers to the quintessential favourite of vegetarians, the Veg Hara Bhara Kebab and the Veg Nawabi Kebab, Sumeru’s new range caters to all kebab lovers. These kebabs are available across retail outlets, in packs of 200, 240 and 250 gms. They are priced at Rs. 125/- to Rs. 199/-.